The North Raleigh Swim Club is a place where friends and neighbors come together to enjoy the summer months in Raleigh. Familiar faces from school grow into enduring friendships for our young members during these months. We have members who grew up coming to our pool and are now bringing children of their own. Our pool hours vary but we open prior to Memorial Day and stay open after Labor Day so even more incentive for you check us out! 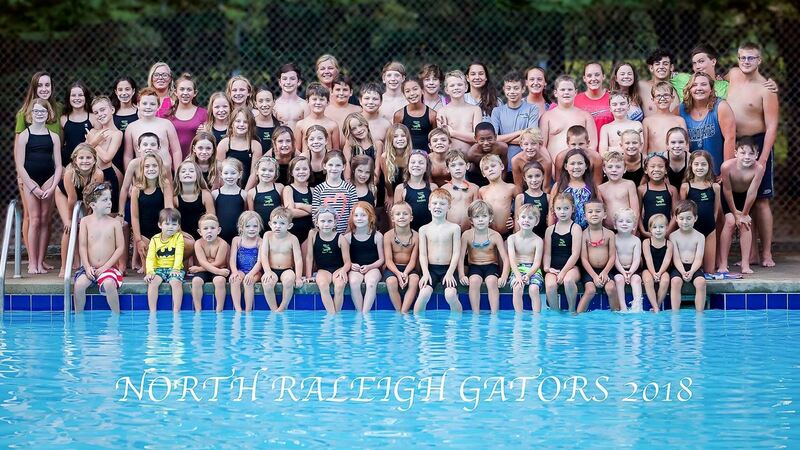 If you are looking for a laid back pool to hang at this summer then North Raleigh Swim Club is the place for you! We offer family, couple and individual memberships with no initiation fees! Skilled Player or Novice - You’ll Fit Right in! JOIN US FOR THE DAY WE'VE BEEN WAITING FOR AT THE NORTH RALEIGH SWIM CLUB! OPENING DAY! POOL WILL BE OPEN AT 4:00 SO BRING THE KIDS, BRING YOUR FRIENDS AND HAVE SOME FUN!